Orlando is a large city who’s name means “The City Beautiful”, and it is located in Central Florida. It is home to more than a dozen theme parks with Universal Studios and Walt Disney World being top of many peoples’ list. It was formally known as Jernigan after a settler called Aaron Jernigan 1(842) but after his reputed fall from military grace its name changed to what is now famous the world over with tourists, Orlando. Orlando bloomed so to speak because of its Citrus industry, and is now Florida’s largest inland city. However the opening of Walt Disney World has seen Orlando grow to encompass Orange County, Seminole County, Osceola and Lake Counties. With the jobs created by tourism and the growing technology industry it is a popular destination for employment and weather based relocation. With more than a hundred lakes surrounding Orlando it is a great place for the outdoor enthusiast as well as thrill seekers. 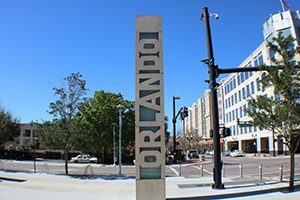 Commuting, Orlando is well served with toll roads and the interstate 4 transecting the city, meaning it is a popular work hub with many easily commutable suburbs. It has a host of universities and colleges with one of the more famous being UCF, University of Central Florida. It is home to a growing number of top sport teams, one of the more recent being the Orlando City Soccer club. The facilities available in Orlando easily compare to London or New York and it is a very popular venue. The older downtown Orlando offers a popular café restaurant culture during the day with bars and restaurants taking the stage for an enjoyable evenings’ entertainment. It is based in Orange County which offers is own host of places to go within easy reach. There are really too many to mention making it a growing city with rising house prices. Property values in Orlando are on the rise with the median price in 2017 January being $161,900 rising 11.3% over the previous year according to Zillow. Currently Orlando’s zip code ranges from 32789 to 32897 with 34 zip codes and 114 different neighbourhoods to choose from property wise. 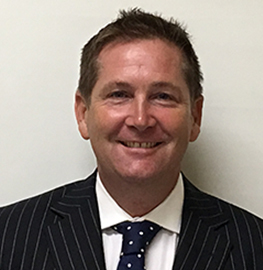 There are many superb homes in and around Orlando so if you need a local market expert do not hesitate to call or email Paul@Walker.Realtor and I will be delighted to help.